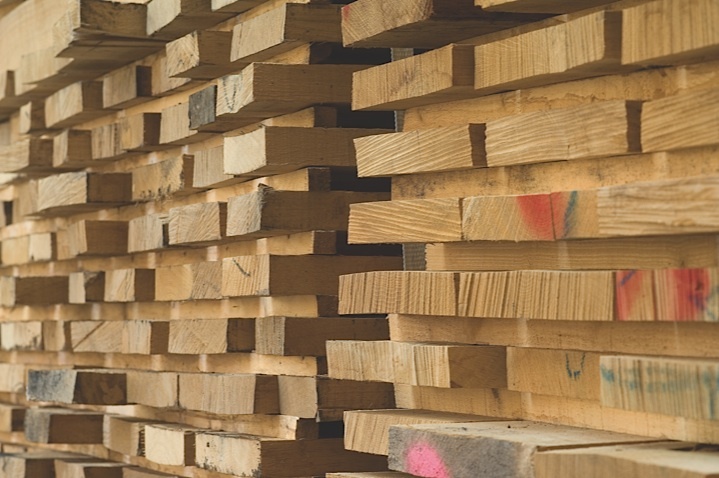 Our company is specialised in the import of European oak timber. 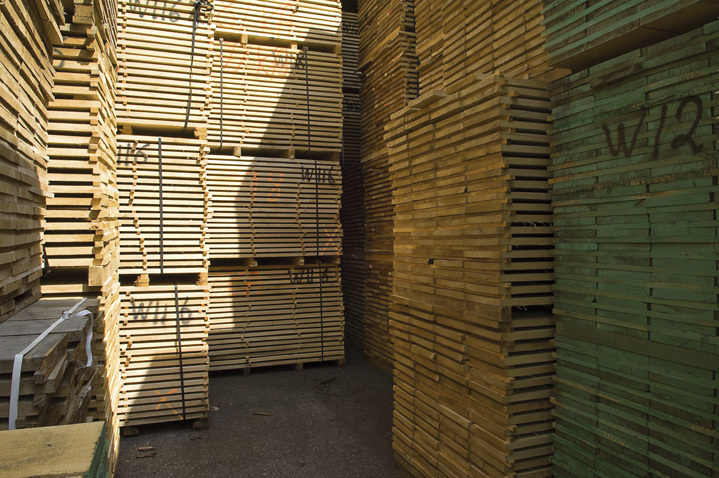 We are sourcing at sawmills in mainly in Germany, and Eastern- Europe. This egded oak timber will be transported fresh to a timber dryer in the Netherlands. Drying and stock is outsourced. 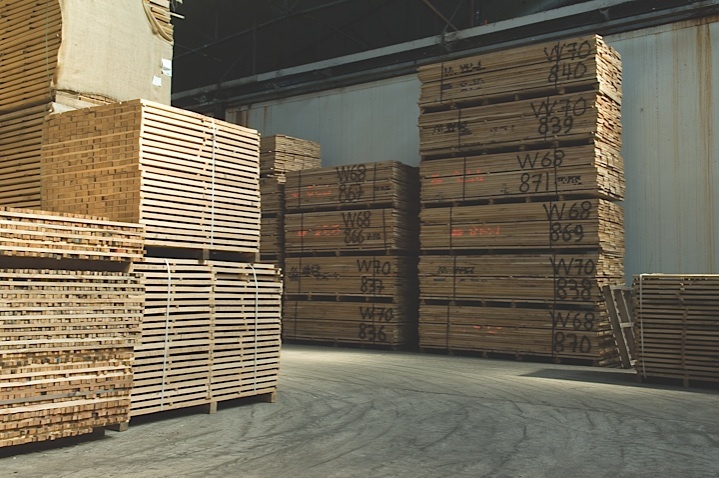 We are trying to work on contact based supplies: most of the timber is already sold before it arrives in the Netherlands. Beside these contracts we have also a free stock for direct sales. 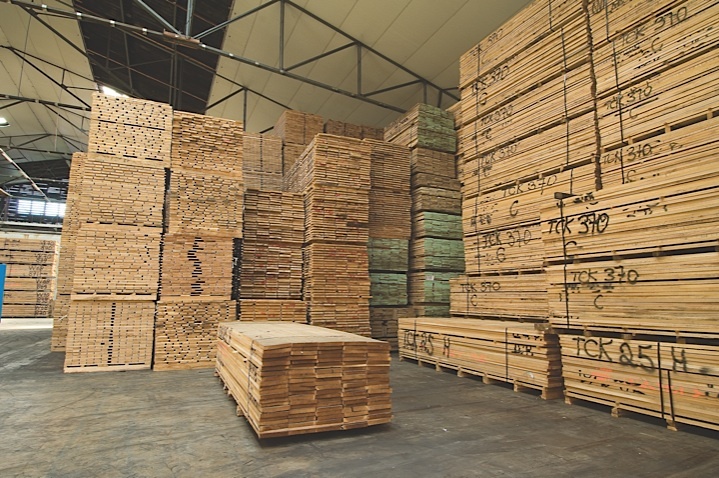 We are supplying mainly timber trade companies and flooring industries in the Netherlands. Our annual purchasing volume is estimated at 2000 m3. Beside the import of European oak timber we are supplies smaller quantities of European black walnut, elm, European ash hand olive wood. In the table below an overview is made from the most common dimensions. 26 x 160 29 x 172 1800 – 3000 fresh, Qf3x, knots till 35 mm allowed, on worst side a strip of 15 mm sapwood allowed. 26 x 160 29 x 172 2000 – 3000 fresh, Qf12x, knots till 25mm allowed, on worst side the knot can be a little bigger. On worst side a strip of 15 mm sapwood allowed. 50 x 100+ 55 x 100+7% 2000 – 4000 fresh, Qf12x, knots till 25mm allowed, on worst side the knot can be a little bigger. On worst side a strip of 15 mm sapwood allowed.